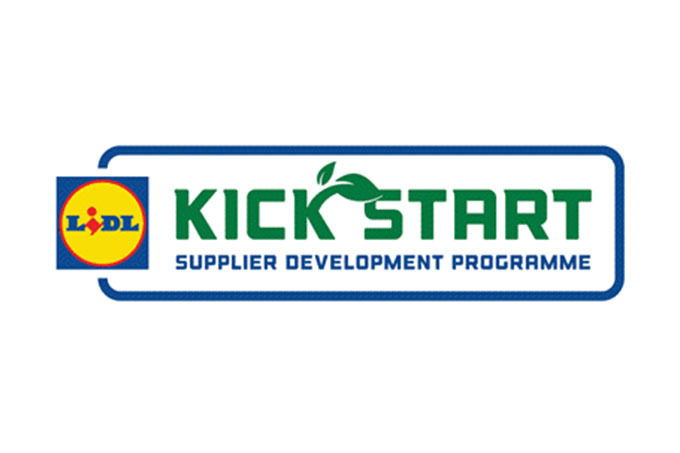 In May this year Lidl launched a brand new Supplier Development Programme, Kick Start, a programme designed to give small suppliers the chance to supply Lidl with a guaranteed volume of their products for a limited edition ‘Best of Ireland’ food promotion in September 2017. 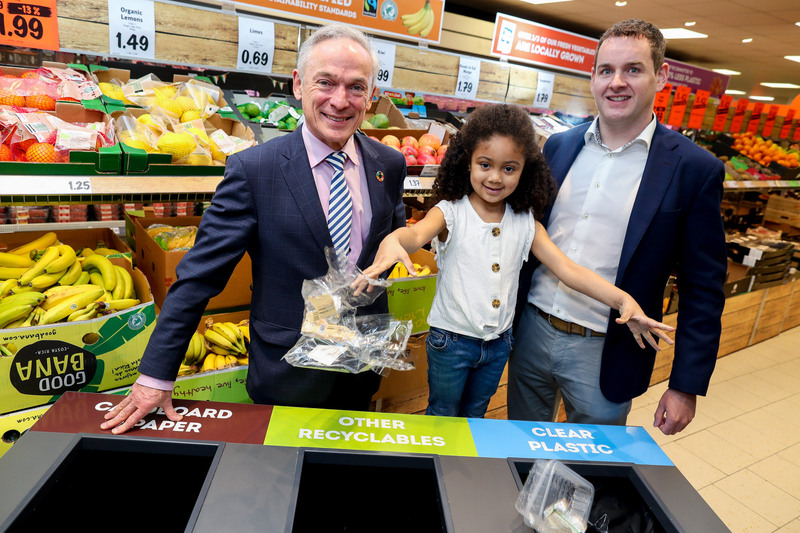 Lidl will select up to 100 of Ireland’s best products which will be available in all 152 stores throughout the Republic of Ireland. 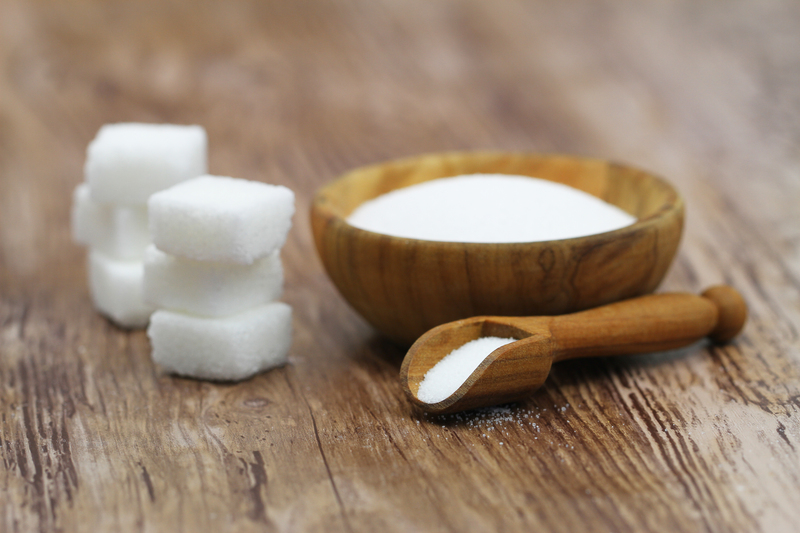 The programme which is run by Lidl Ireland and supported by Bord Bia, is designed to help small and medium Irish food and drink businesses that need support in growing their brands and building their supply networks. The final product selection will complement the portfolio of Irish products currently available in Lidl stores. Some of Lidl’s current Irish suppliers started off as small start-ups who with the help of Lidl have grown significantly and now supply products to all stores across Ireland on an ongoing basis. Successful suppliers that are selected to be part of the Kick Start Supplier Development Programme will attend a series of free, comprehensive seminars aimed at guiding them through the process and teaching them skills to help grow their businesses ahead of their products going on sale at Lidl. The seminars will be carried out by panel of industry experts from Lidl Ireland and Bord Bia and will include topics around quality control, packaging, marketing & PR and brand building. John Paul Scally, Managing Director at Lidl Ireland commented: ‘We are looking to build on our already strong Irish supply base and expand our network of over 200 Irish suppliers. We will be investing over €250,000 in the first year to support new suppliers who will be joining our programme. This is a fantastic opportunity for small suppliers who will get to have their products in 152 stores throughout Ireland. In September, we want to showcase the very best of Irish food and drink so if you think your product fits the bill, we want to hear from you’.